Enhances NF-kappa-B, SRF and AP1 transactivation. 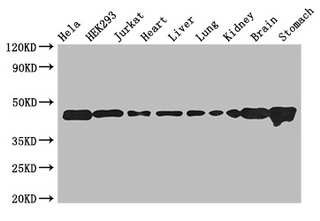 In cells responding to gastrin-activated paracrine signals, it is involved in the induction of SERPINB2 expression by gastrin. 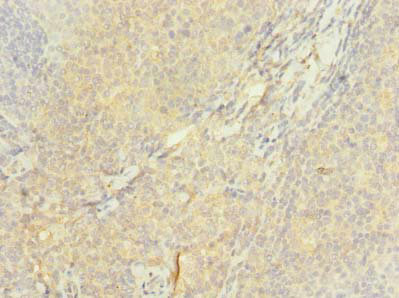 ASCC1 Polyclonal Antibody. Unconjugated. Raised in: Rabbit.